Bill and his wife Gail raised four children, James, Dustin, Angela & Karriebeth in West Lebanon. He was devoted to his family and took great pride in his Children. Bill served in the Army National Guard for 16 years as a Master Sargent. 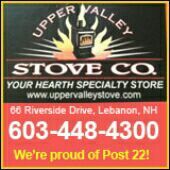 He worked at and volunteered his services to the American Legion Post #22 in Lebanon. A strong, kind man, Bill was well loved. He helped start the Baseball Program at Post #22 in 1993. 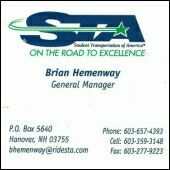 Bill was vital in the start up of the Junior Program in 2011. His two Grandsons Cameron Broughton and Caleb Broughton played for Post 22. He would be so pleased to see how hard his children work fund raising so the Baseball programs can continue to be successful. 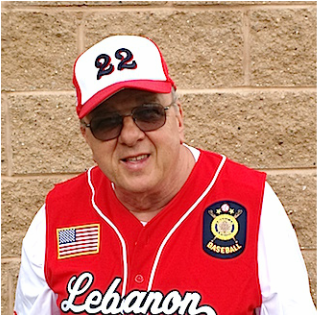 Pete is devoted to family, Post #22, and the Post #22 American Legion Baseball Program. He's the answer man. If you have questions, Pete can get you the answer! Carlos is from Lebanon, NH. He played for Post #22’s Baseball Team for four years. Carlos coaches the junior team because “I wanted to keep a good thing going, in teaching the kids baseball as the late Bill Broughton did when he started the team back in 93.” He wants the players to enjoy playing great baseball and meeting new kids that they might not have met otherwise. The kids on our teams come from various schools in the area. Rick lives in West Lebanon with his partner Tammy and daughter Hope. 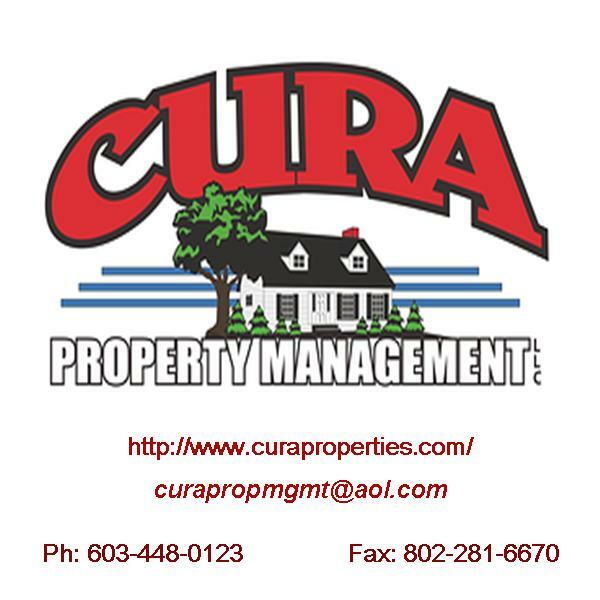 He enjoys hunting and fishing, and watching his daughter play basketball and field hockey. 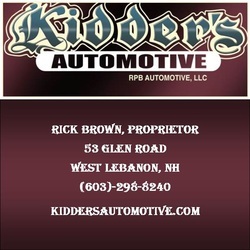 He owns Kidder’s Automotive in West Lebanon, NH. 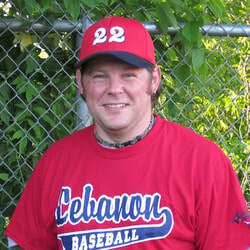 Rick graduated from Lebanon High School in 1985 as one of the top 18 senior baseball players in New Hampshire, and was selected to play in the 1985 Twin State Baseball Classic (NH vs. VT.) For ten years, he coached little league in Canaan, NH and Lebanon, NH. 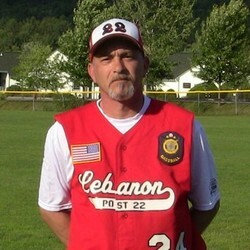 Rick has been coaching for Post #22’s Baseball program for ten years, and has been the pitching coach for Hartford High School’s Varsity Team since 2012. Rick loves baseball and giving back to the sport and the rising young players. 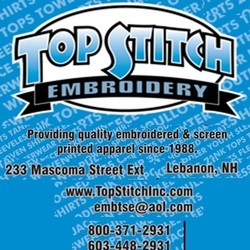 Dan lives here in Lebanon, NH. 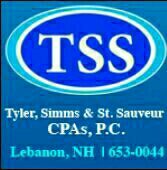 He has two children who have graduated from Mascoma High School. 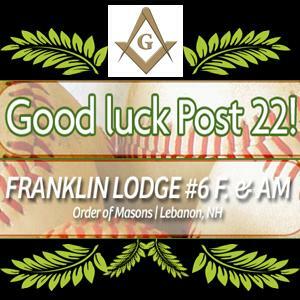 Danny got involved in the Baseball Program at Post #22 because he loves the game, loves teaching it to kids, and because of the support the Baseball Program offers the participants, both financial and a great experience with good role models and camaraderie. Dan wants all the players to gain a strong sense of team work, good sportsmanship, and a good sense of pride and confidence from their experience with the program.